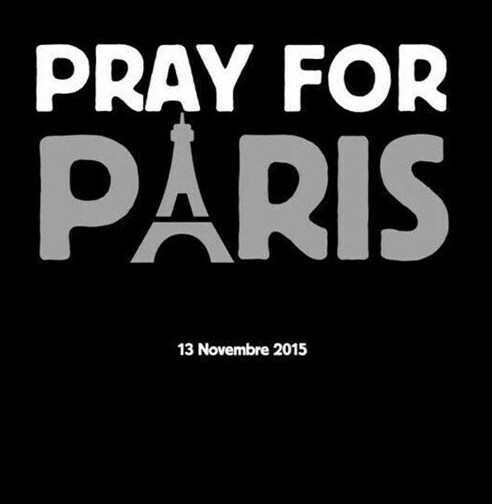 EAGLES OF DEATH METAL – ‘Save A Prayer’ For Paris… | TURN UP THE VOLUME! last Friday on 13 November in Paris when terrorists stormed in. innocent people that horrific night. on social media and music websites.